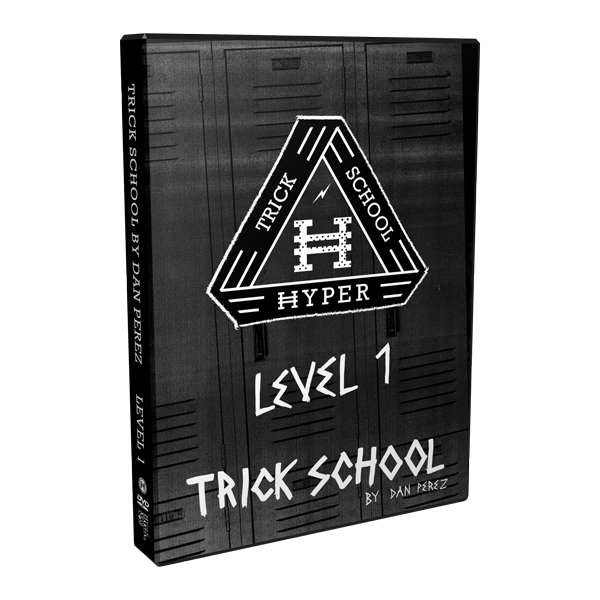 Hyper teamed up with Dan Perez and Top Trickers worldwide to inspire a generation of Tricking Athletes rooted in authenticity, creativity, true understanding and execution of perfect Martial Arts Tricking Techniques. Professor Perez created the Hyper Trick School to systematically and safely train athletes in the fundamentals of tricking. He breaks tricking down into a progression of 8 Levels that anyone can follow and learn. The Trick School training sessions show you step by step how to learn kicks, transition and variations and even create your own combinations to pass each Tricking Athlete Level. Your goal is to complete the curriculum and pass the final level, by learning to understand and apply the knowledge you gain along the way.